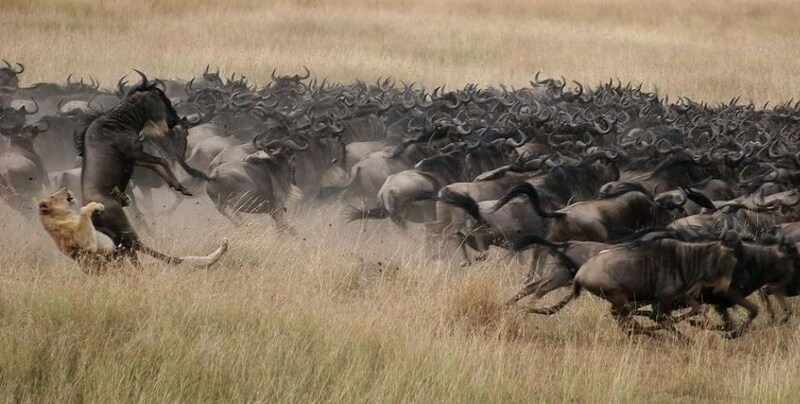 Many travelers visit Tanzania to see the Serengeti’s great wildebeest migration. Linked to the rainfall, this stunning migration of thousands of wildebeest – accompanied by zebra, gazelle, eland and impala – takes place throughout the year, and follows a fairly predictable pattern, as the wildebeest are constantly seeking fresh grazing and water. 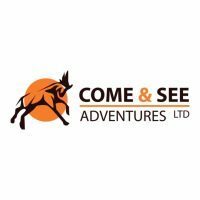 Having said that, the wildebeest migration happens all year – the migration can be found during any given month; you just need to know where to look! The question should really be about the ‘best places’ to see them during a given time of the year – and when visiting them is most enjoyable. For more information on when and where to see the Serengeti’s great wildebeest migration, contact us. 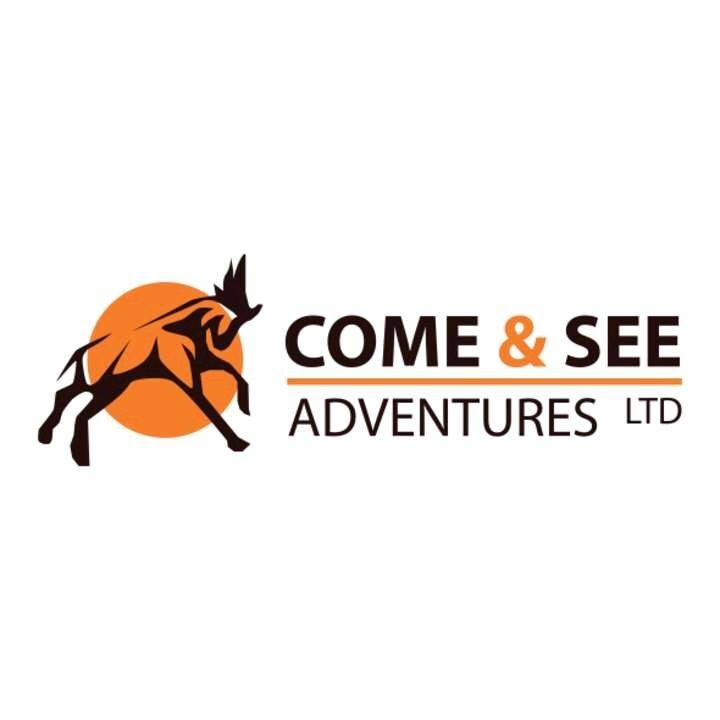 At Come And See Adventures we believe that a safari should be the adventure of a lifetime. We want to offer you the best trip possible, but also ensure that Tanzania’s beauty and diversity is preserved for future generations. We hope you will take a few moments to browse our pages and immerse yourself in the possibilities of traveling in East Africa.